Then Moses called for all the elders of Israel and said to them, “Go and take for yourselves lambs according to your families, and slay the Passover lamb. You shall take a bunch of hyssop and dip it in the blood which is in the basin, and apply some of the blood that is in the basin to the lintel and the two doorposts; and none of you shall go outside the door of his house until morning. For the LORD will pass through to smite the Egyptians; and when He sees the blood on the lintel and on the two doorposts, the LORD will pass over the door and will not allow the destroyer to come in to your houses to smite you. And like a sheep that is silent before its shearers, So He did not open His mouth. Knowing that you were not redeemed with perishable things like silver or gold from your futile way of life inherited from your forefathers. This entry was posted in Encouragement, Theology and tagged Apologetics, Bible, church, Evangelism, Faith, God, Jesus, Religion, Theology. Bookmark the permalink. 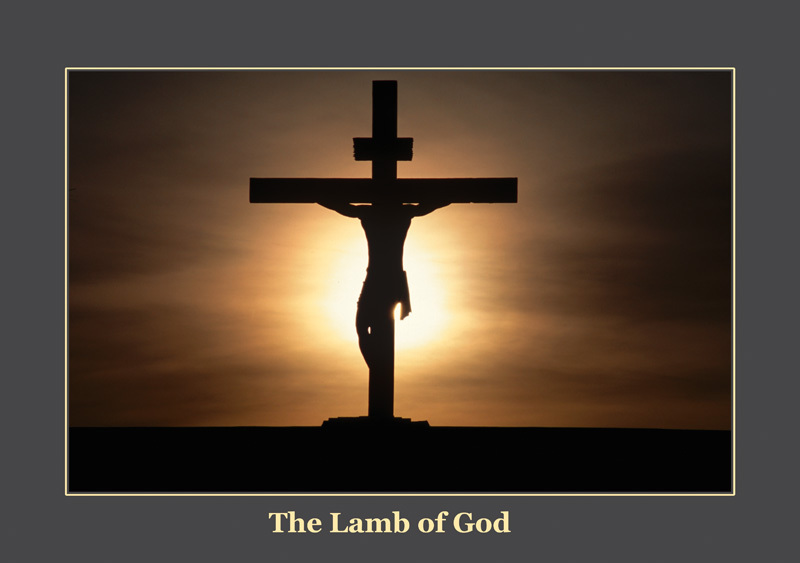 “whose names are not written in the book of life of the Lamb slain from the foundation of the world.